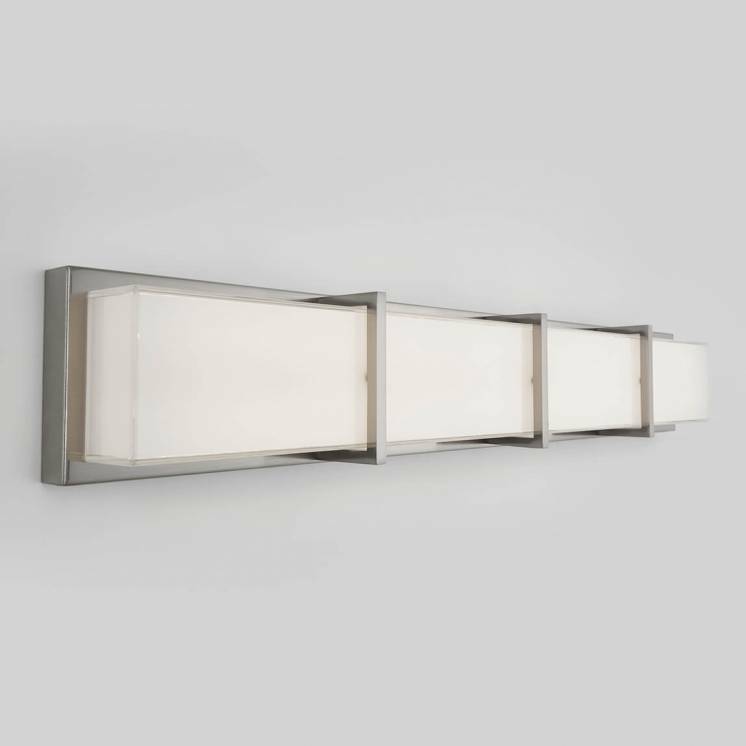 Integrate the warm atmosphere of candles into your day-to-day with the Vars 3 and Vars 4. 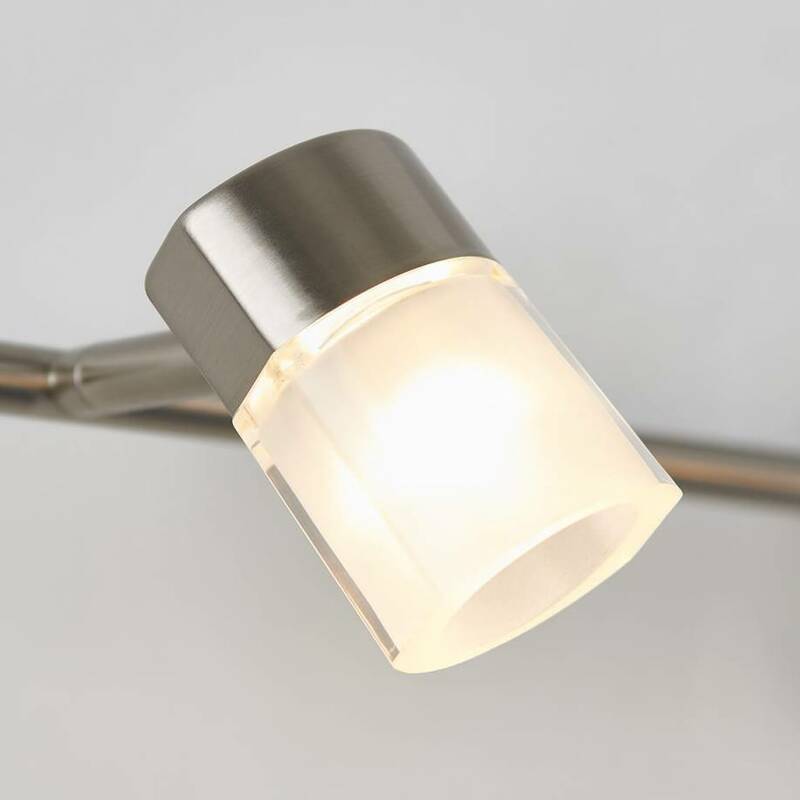 The accent lights and frosted acrylic diffusers of these two models are perfect for moments of relaxation. 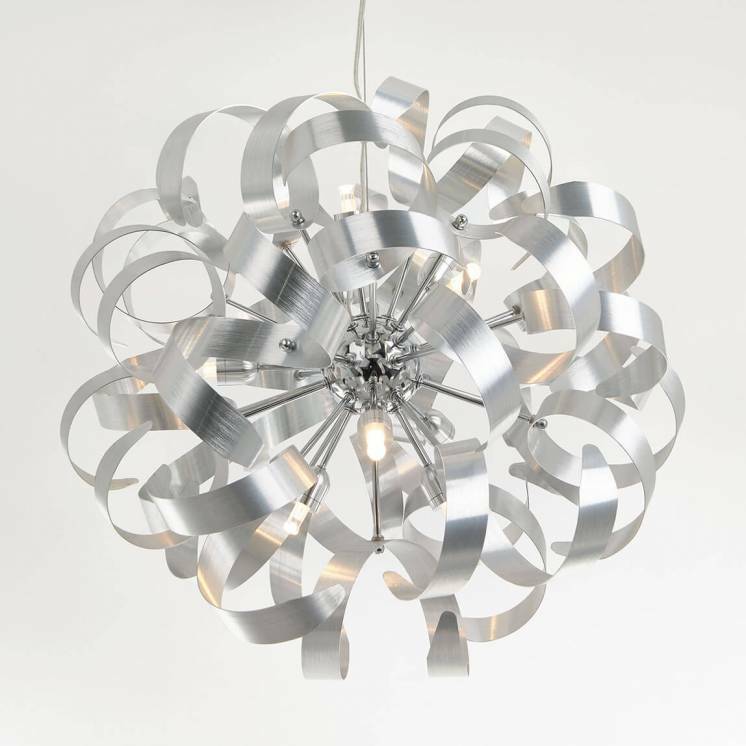 Their modern design also brings a touch of style to your environment. 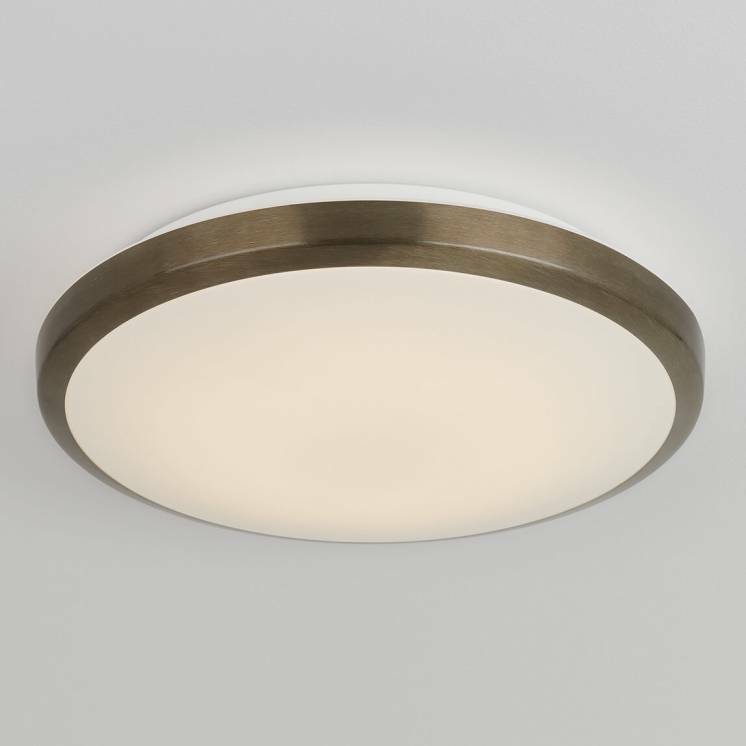 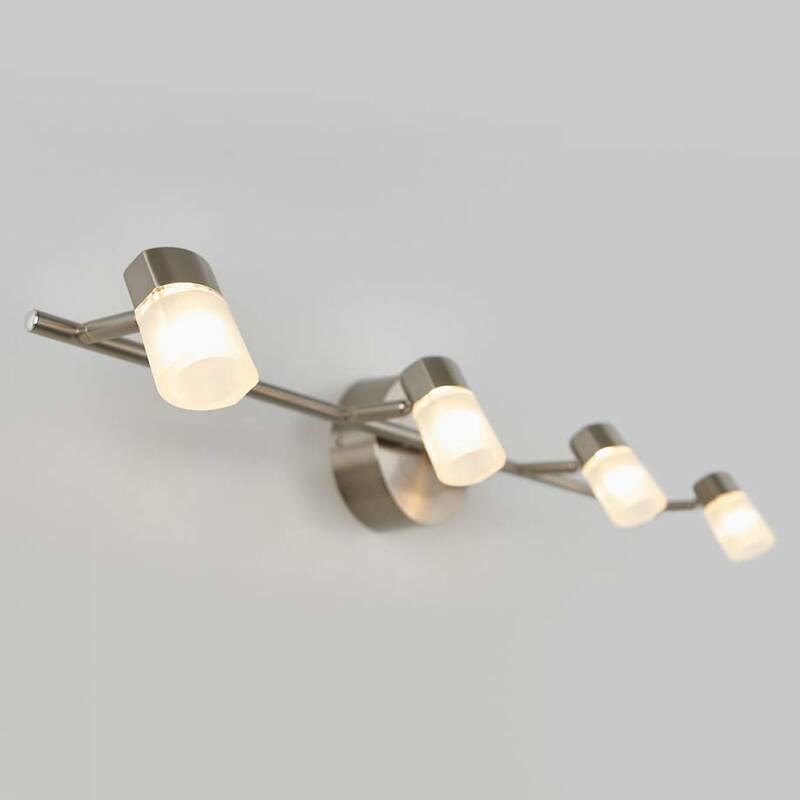 By choosing one of these two contemporary LED light models, you're not only brightening up your interior, you're also acquiring a lighting fixture that adapts to any space. 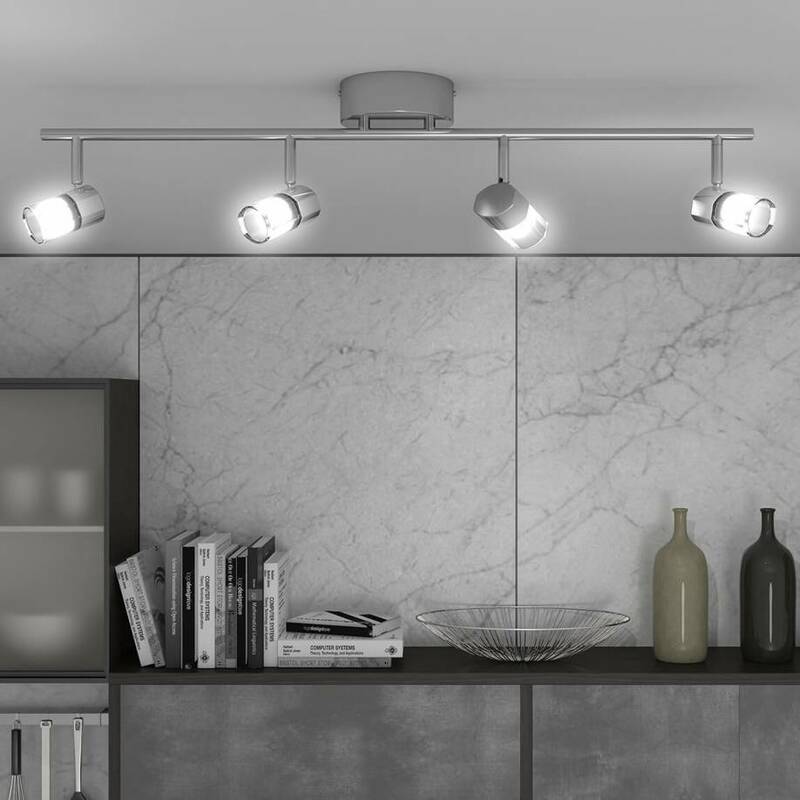 The Vars 3 and Vars 4's diffusers can pivot in any direction thereby allowing you to personalize your lighting according to your needs and decor. 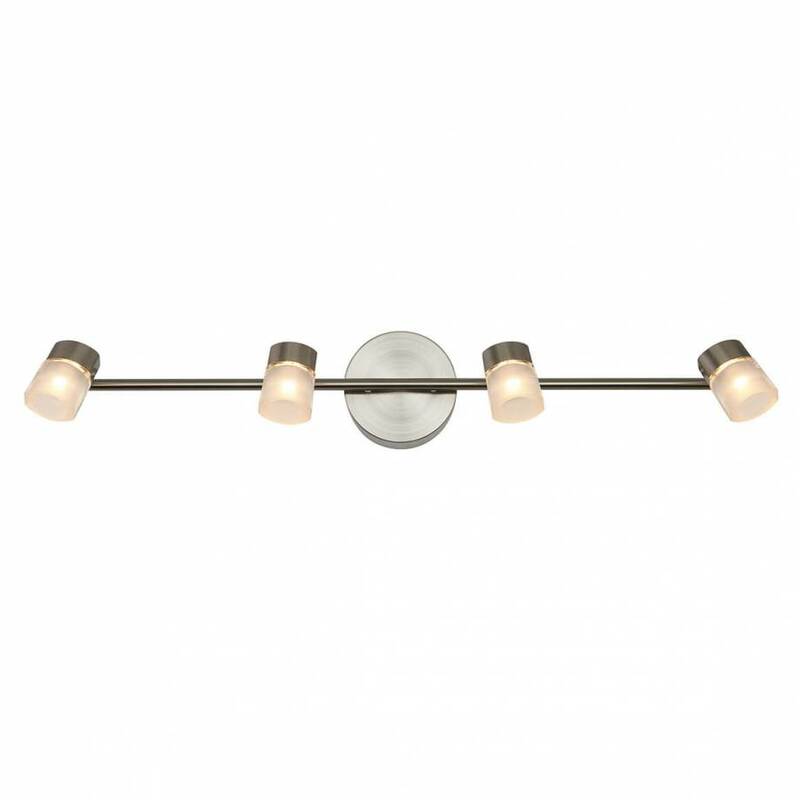 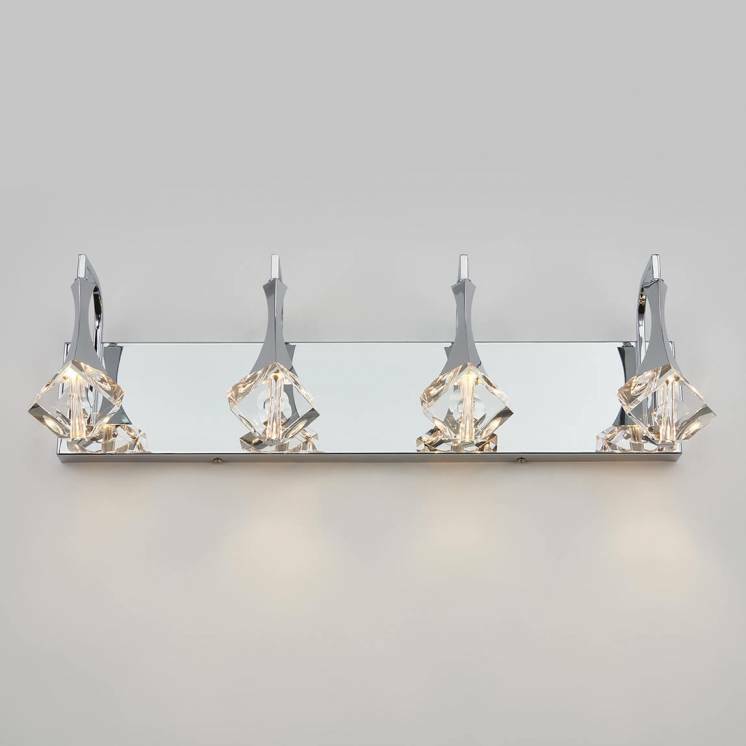 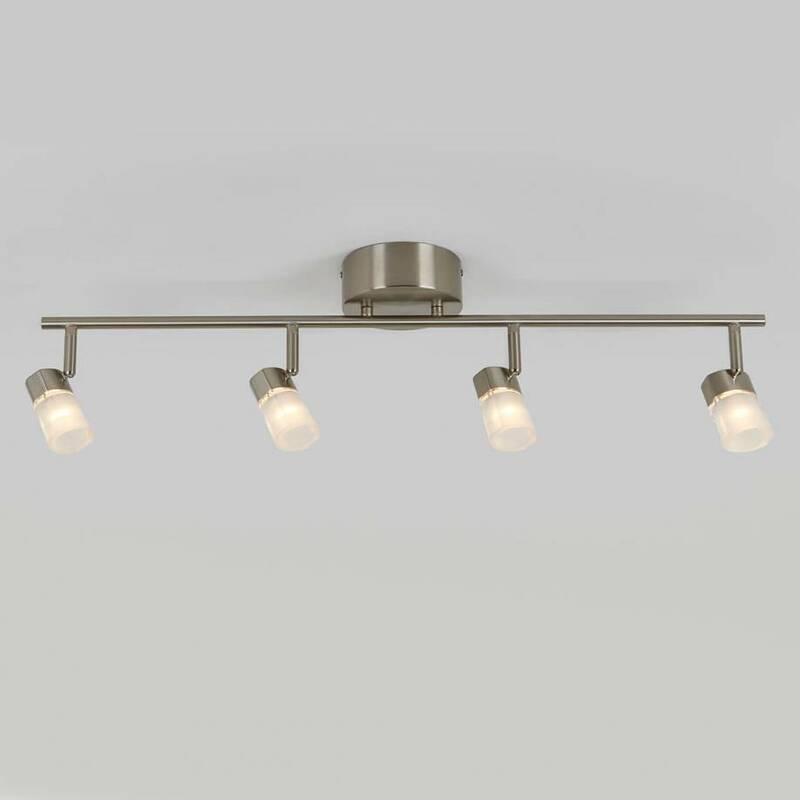 Enhance your home with this subdued lighting rail to transform it into a true peaceful haven.